From the series 'Life in Shetland' first printed as part of the exhibition 'Scotland's Far North' (2017). 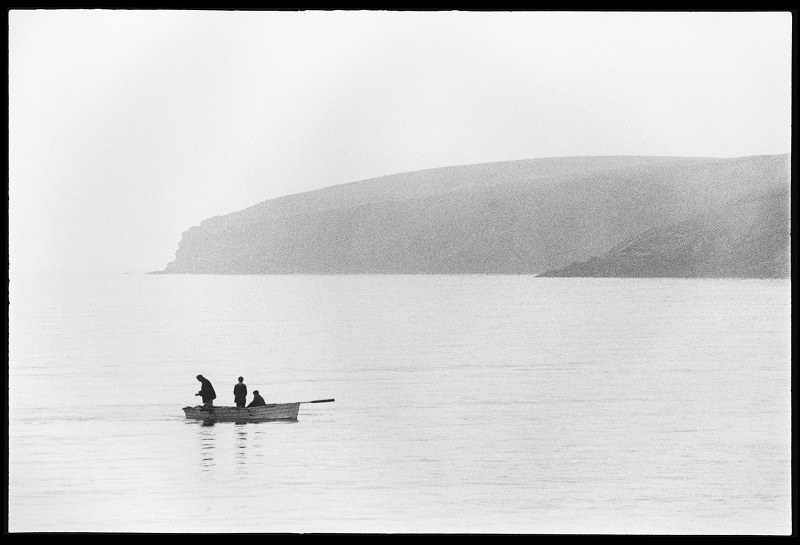 The series ʻLife in Shetlandʼ presents a fascinating photographic insights of these island archipelagos at a time of change with the effects of the oil industry on the traditional life of these cultures. Tom Kidd was born in Edinburgh in1953 and studied photography at Polytechnic Central London and Napier (College) Edinburgh. 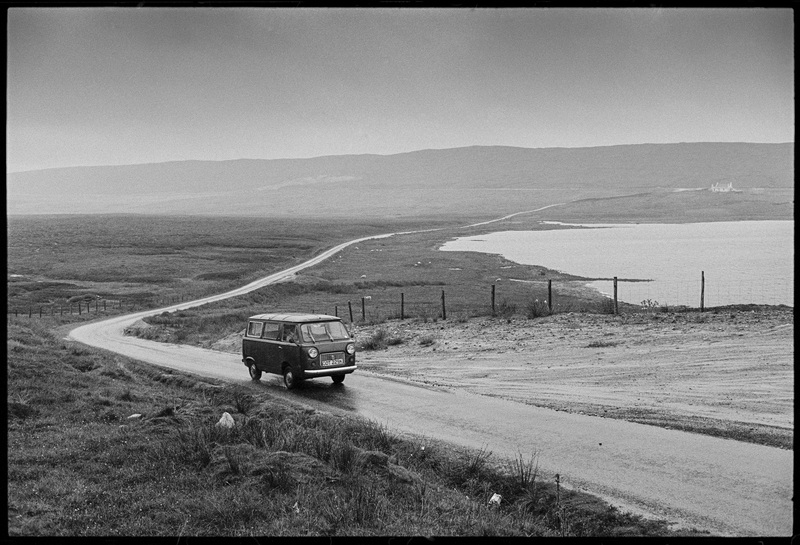 He was awarded a Kodak Bursary to take photos in Shetland and worked as a labourer on building sites and as a removal van driver in Shetland to keep making the work at the time. He was encouraged, helped and inspired by Richard Hough, Mike Edwards, David Pashley of Stills Gallery and Napier, Lesley Greene and Lindsay Gordon of the Scottish Arts Council, and his close friend Chick Chalmers. This resulted in the book 'Life in Shetland' in 1980.